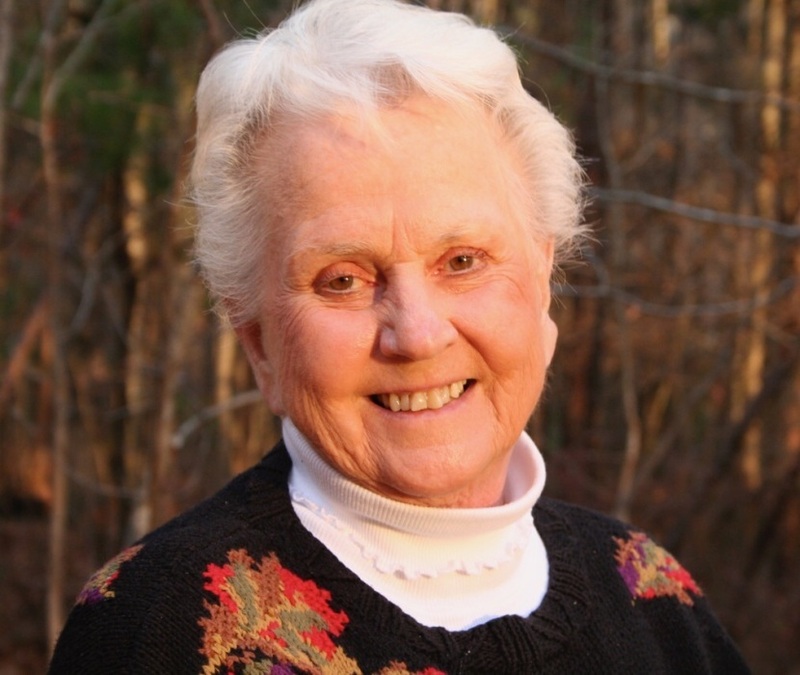 Margaret Ann Cooper Waddy, 90, passed away on August 30, 2018. She was the youngest daughter of Lawrence and Bessie Powell Cooper. She graduated from Phillips High School and attended Birmingham Southern College where she was a member of the diving team, the synchronized swimming team, a cheerleader, and a member of Kappa Delta sorority. She was an accomplished artist, seamstress, swimmer, dancer, and was flipping houses long before it was popular. She was also a member of Trinity Methodist Church, Silhouettes dance club, and the Service Guild. She enjoyed life with her big smile and signature laugh. Margaret was preceded by her parents; her four siblings; and her beloved husband, John Vernon Waddy,Sr. Left to cherish her memory are her daughters, Charlotte Waddy Powell and Janet Waddy Rogers (Reed); her son, John V. Waddy, Jr.; grandsons, Andrew Tillman Powell (Sarah), Brooks Waddy Powell and William Reed Rogers IV (Lilly); a host of nieces and nephews; two great-grandchildren; and her little dog, Bridgette. The family will receive friends from 10-11 AM on Tuesday, September 4, 2018, at Currie-Jefferson Funeral Home on John Hawkins Pkwy in Hoover. The funeral service will be held at 11 AM with a graveside service immediately following. In lieu of flowers, the family asks that donations be made in her honor to Alzheimer’s Foundation of America - www.alzfdn.org or Lucy’s Kid’s - www.riverchaseUMC.org/give (go to “missions” and note donations as “Lucy).